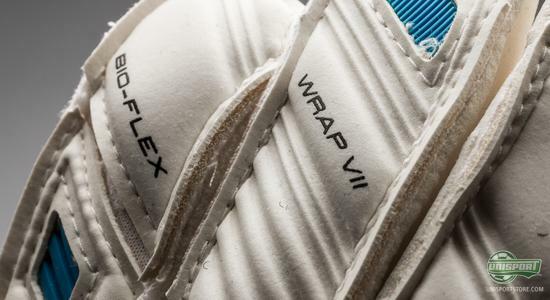 We continue our launch of the new Sells Wrap collection as we now bring to you the Sells Wrap VII Elite Aqua  and with its predecessors in mind, expectations are high. 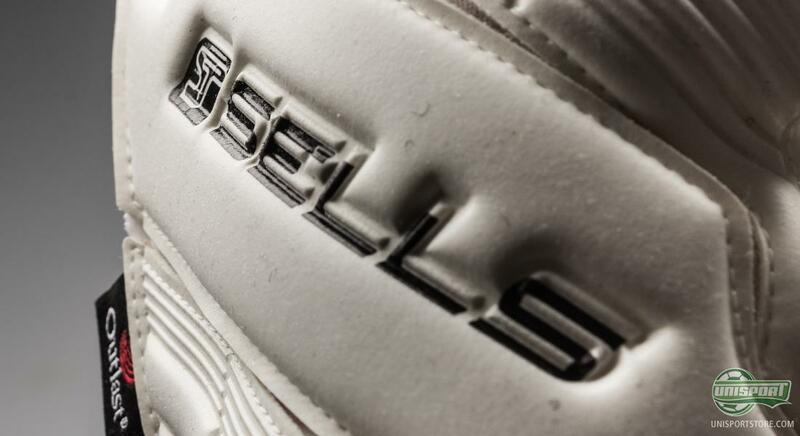 The outstanding top glove is the most popular choice among the professional Sells keepers, and we will now look into why that is the case. The Sells Wrap collection enjoys support from a range of top keepers from some of the world's best football leagues. Ben Foster, Anders Lindegaard, Simon Mignolet and many more, are among the keepers who prefer the brand's gloves, and within the vast product range, the Wrap VII Elite Aqua is the most popular choice. You can already now pre-order the Sells Wrap VII Elite Aqua right here with expected delivery around the end of March  just 83. Sells Wrap Elite Aqua is based on the same Adhesion Ultra latex, which is also used for the other models in the collection. Although, they still each have their own area of speciality, which, for the Elite Aqua, is called Supreme. It is a treatment of the, previously mentioned, latex that makes it incredibly water repellent. 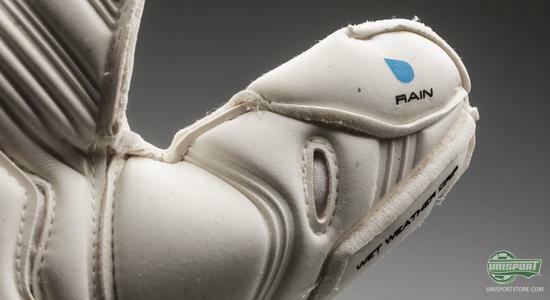 The result is the ultimate glove choice for wet weather conditions. The roll-finger cut has become quite a trademark for the Wrap collection. This is the result of analysis of feedback from both professional and amateur goalkeepers, which the brand cooperate with. The roll-finger cut provides optimal ball control without compromising the great comfort that the Sells gloves are known for. On the backhand, Sells have created three Bio-Flex zones that ensure increased flexibility. The backhand is also made of latex, which provides fantastic comfort, and in cooperation with the previously mentioned Bio-Flex zones, the glove follows the natural movements and contours of the hand for great manoeuvrability. Sells are very much focused on the comfort of their gloves which is reflected all the way from the glove opening to the tip of the fingers. This glove is made with a double wrap-over-thumb that delivers better ball control, maximised latex to ball contact, and an incredible fit around the thumb. In addition, a nice little visual design feature has found its way to the glove, it is the Sells Wrap VII Elite Aquas preferred element: rain. Sells Wrap VII Elite Aqua is the ultimate partner to wear in wet weather conditions, but you may just as well trust this glove when wearing it in the dry. 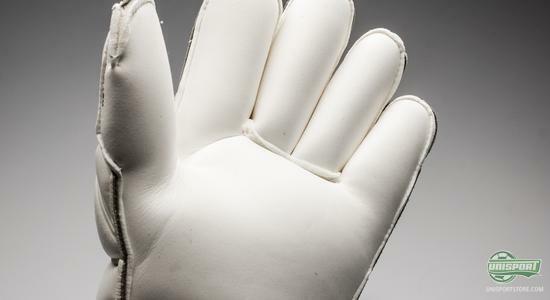 A sublime all-round glove that delivers as promised and then some. 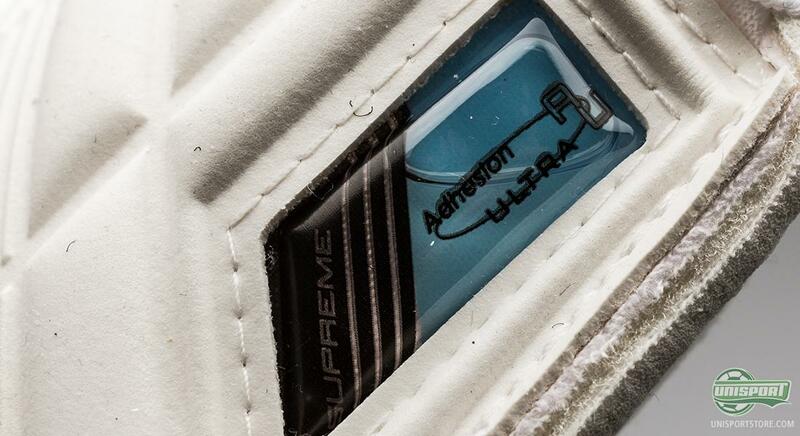 What are your thoughts on the glove? Feel free to share your comments in the box below.